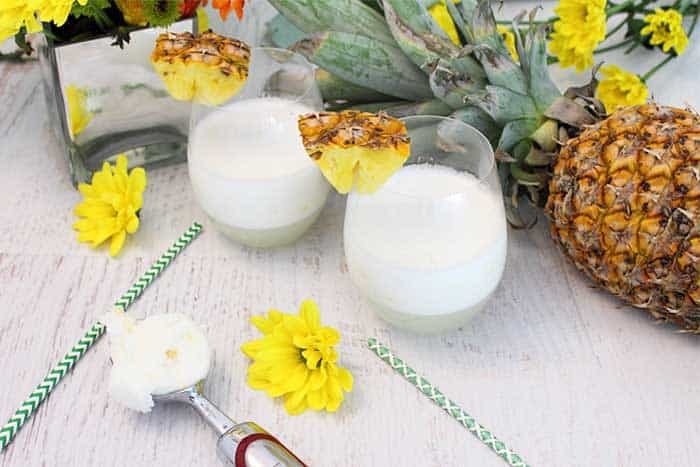 This Malibu Pineapple Sgroppino is a take on the classic Italian cocktail. A cool, refreshing combination of coconut rum, prosecco and pineapple sorbet. The perfect cocktail for summer and backyard BBQs. You’re probably wondering at this point, what exactly is a sgroppino. I had heard of the cocktail before but I had no idea what it was or what was in it. So I looked it up. The definition of sgroppino is an alcoholic cocktail originating in Venice, Italy and based on a mixture of lemon sorbet, vodka and finishing with Prosecco, an Italian sparkling wine. All that sounded pretty good to me so I set out to make my own combination of similar ingredients and came up with this Malibu Pineapple Sgroppino deliciousness. This cocktail surprised me! My first thought that came to mind when I tasted it was how refreshing and light it was. Then, wow this really is cool, kind of like a slushie for adults! I mean, who wouldn’t like a creamy sorbet mixed with some sparkling wine? Ya know what I’m sayin’?! 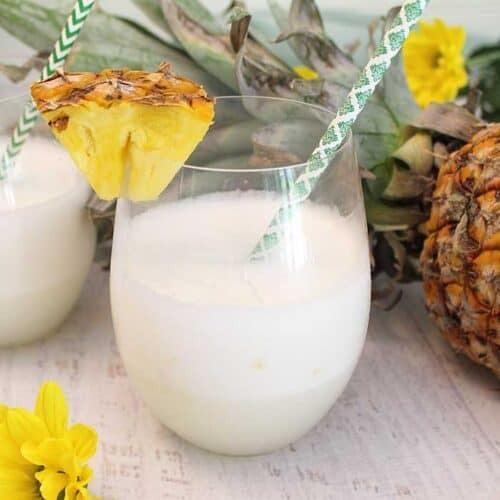 I used a combination of coconut and pineapple because tropical drinks, like pina coladas, are some of my all-time favorites. I’ve also made wine slushies with sherbets so I knew that a cocktail with sorbet and prosecco would work well together. 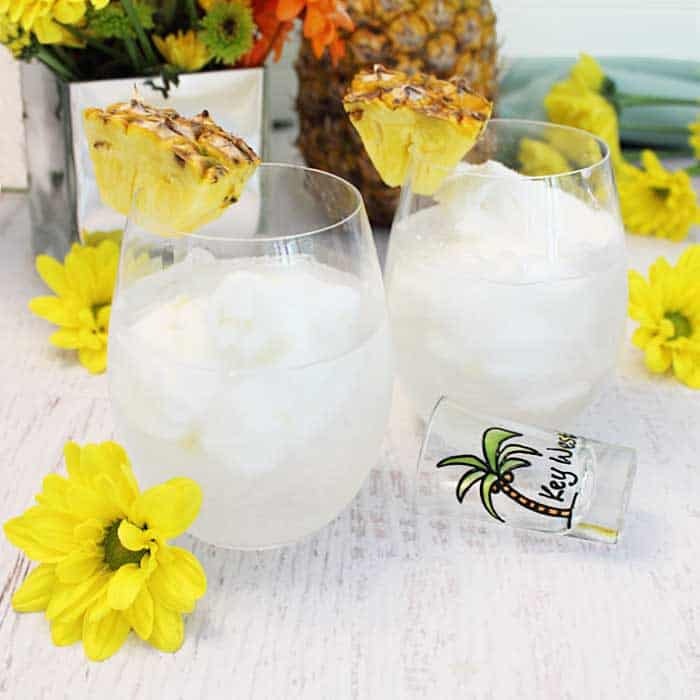 Malibu Pineapple Sgroppino (I just love saying that word) has a total of 3 ingredients, yep just 3, and couldn’t be easier to throw together. Just get out your blender, add pineapple sorbet, followed by coconut rum then prosecco (I love the Riondo brand) and blend well. Open the lid of the blender carefully to let gases escape from the bubbly prosecco then divide between two glasses. If making a pitcher for company, mix 2 servings at a time, pour into pitcher, and then mix another round. 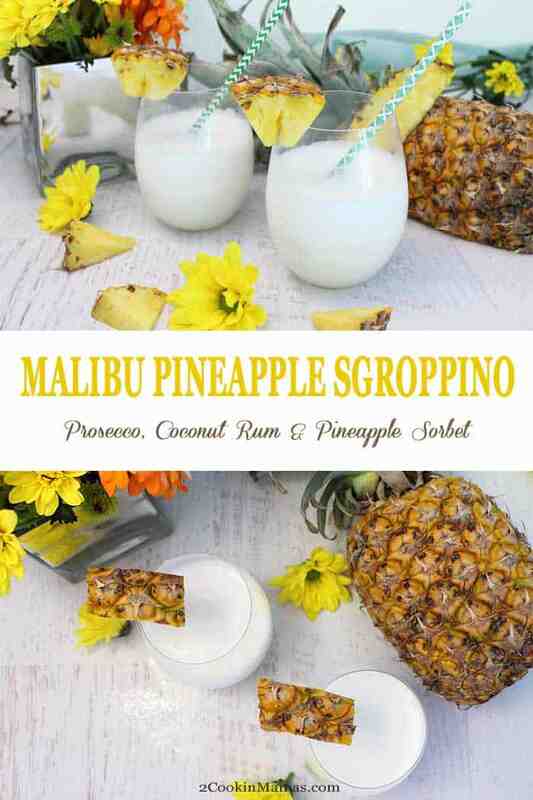 Make the Malibu Pineapple Sgroppino your own! 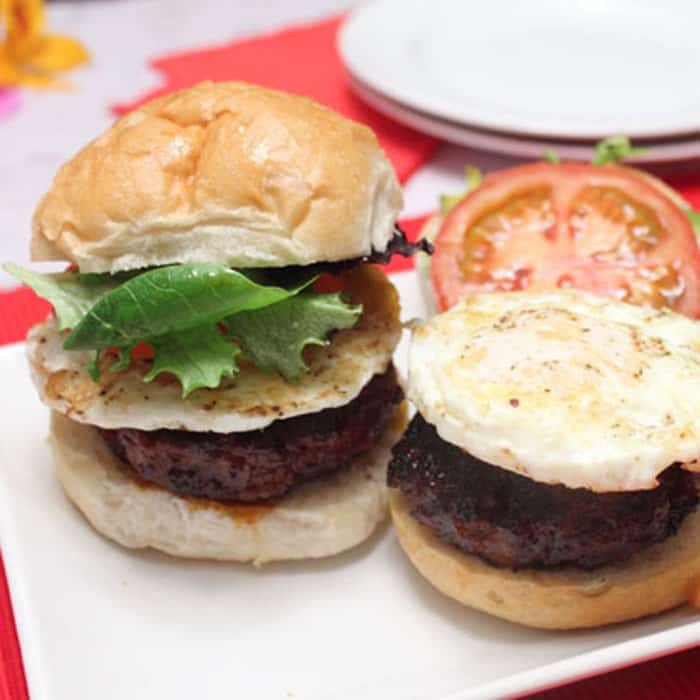 By the way, this recipe is totally adaptable. It can be made with any flavor sorbet as well as any flavor of rum. Think mango rum with lime sorbet, strawberry rum with orange sorbet or coconut rum with mango sorbet just for starters. 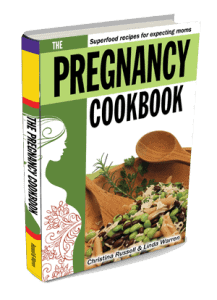 And, you don’t have to use a blender either. Nope, just pour your coconut rum and prosecco into a glass, drop a scoop of your chosen sorbet on top and you’re ready to enjoy. Plus the sorbet keeps the cocktail cold as you drink it. Brilliant! 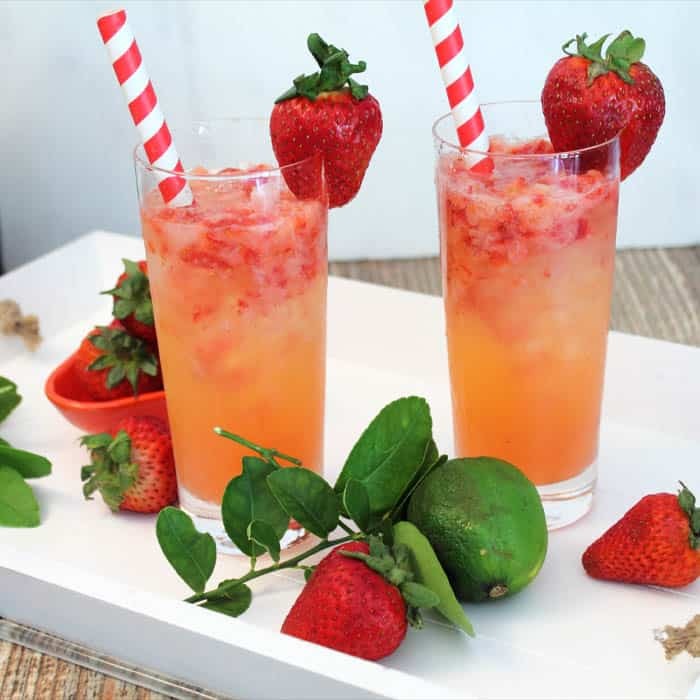 This is a fantastic summer cocktail that everyone will like. 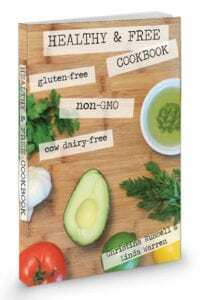 You can even make it lighter by using sparkling coconut water instead of prosecco. 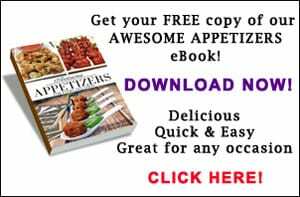 It’s great for last minute get-togethers, backyard barbecues and just simply relaxing after work. Now, what are you waiting for? 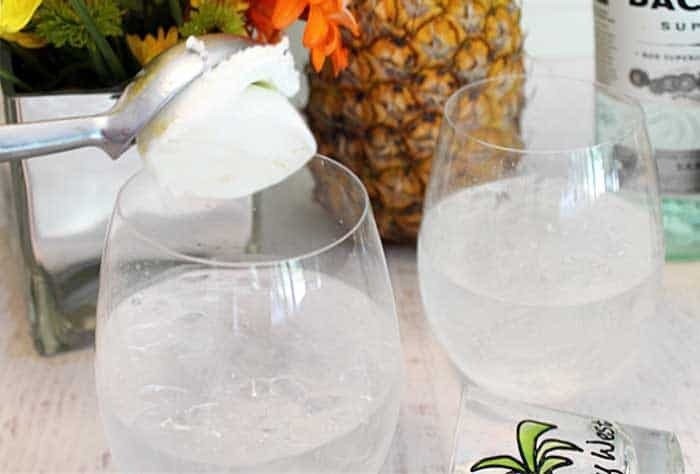 Pour yourself a glass, garnish with a pineapple wedge and enjoy! Carefully open top as the prosecco or sparkling water will make it a little extra fizzy. Pour into 2 tall glasses, garnishing with pineapple and a straw. Talk about a perfect summer drink! These are so yummy and refreshing! It really is! One of the most refreshing drinks I’ve had this summer! Yum! 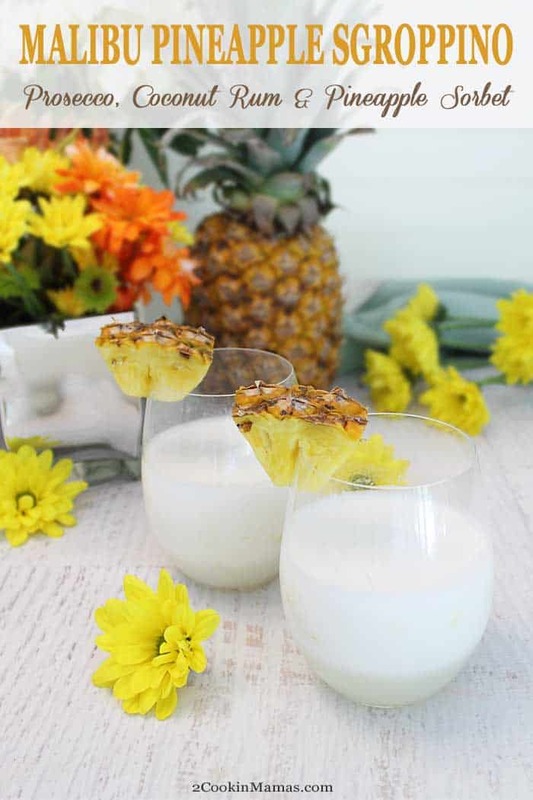 We’ve been making a lot of pina coladas this summer so I have to give sgroppino a try. Looks delish. It’s has the same flavors but it’s a lot lighter without the coconut cream. I find it more refreshing for every day but I’d never give up my pina coladas either. 🙂 Hope you give it a try.